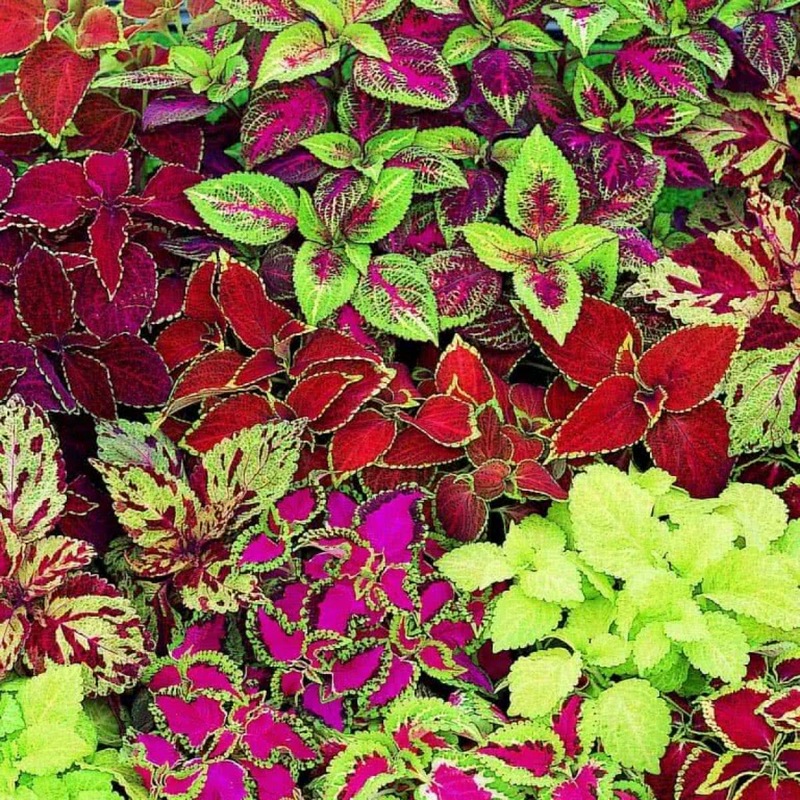 One of the easiest plants to grow, Coleus adds color to the garden and have a wide range of leaf sizes and overall shapes. 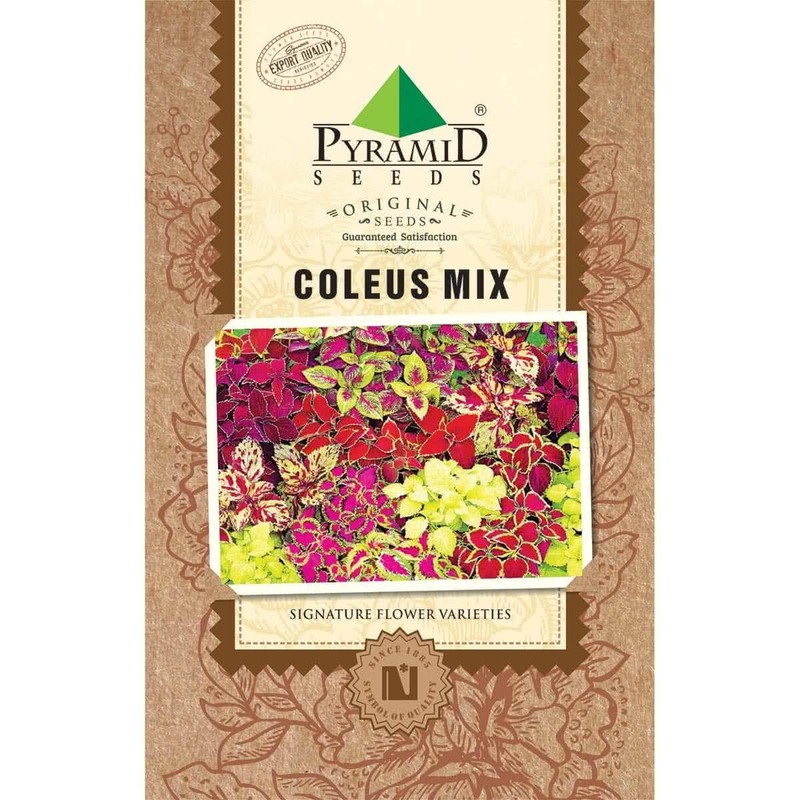 They need fertile, well-draining soil and partial shade. Germination will take place in 5 - 7 days from sowing.